Pixar is already killing it at the box office with its new animation Inside Out. 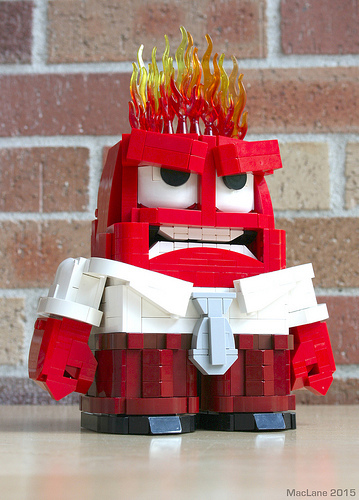 Angus MacLane wasted no time bringing us the perfect LEGO rendition of Anger. 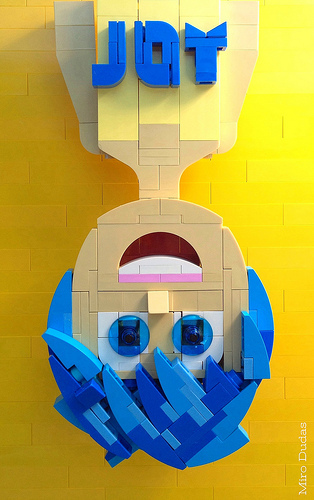 He then laid down the challenge for fellow builders to create the other emotions, to which Miro Dudas responded with this charming version of Joy. Let’s hope more emotions continue to surface (in the good way) in the near future!